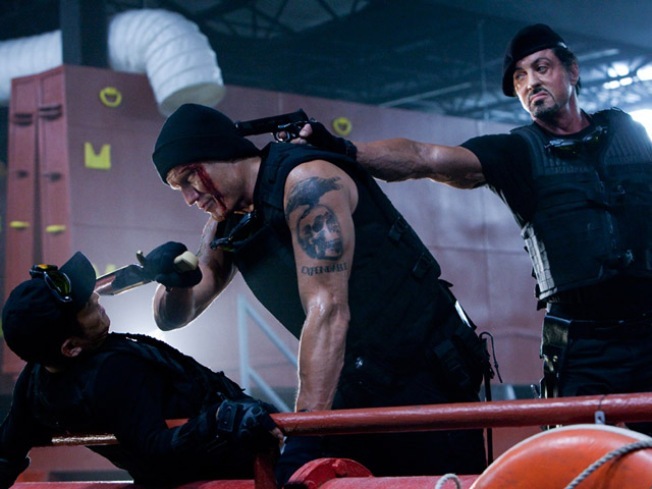 Sly Stallone Eyes "Expendables 2"
The Expendables is perhaps the most testosterone-fueled movie of the summer. Director, co-writer and star Sylvester Stallone said the movie is "men behaving badly for a good cause." Action movie hit, The Expendables, opened No. 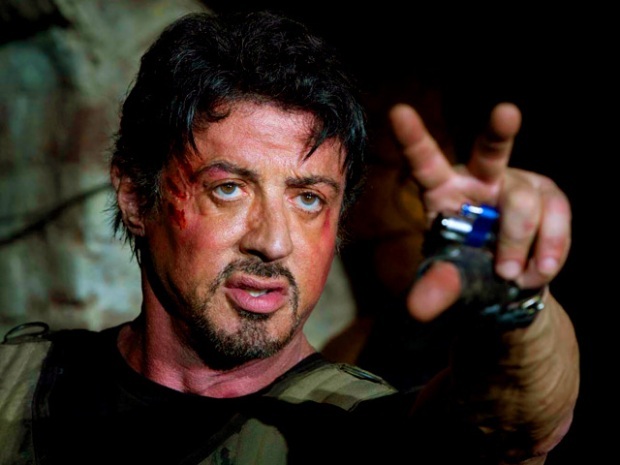 1 at the box office this weekend and Sylvester Stallone is already talking about a sequel. "It's plotted out in my mind's eye," said the directer, co-writer, and star of the movie in an interview with The Hollywood Reporter. But even with an all-star ensemble cast of over-the-hill tough guys and action heroes from the past, including Bruce Willis, Jet Li, the Governator, and Rocky's favorite Russian nemesis, Dolph Lundren, Stallone admitted some changes in casting would need to be made. 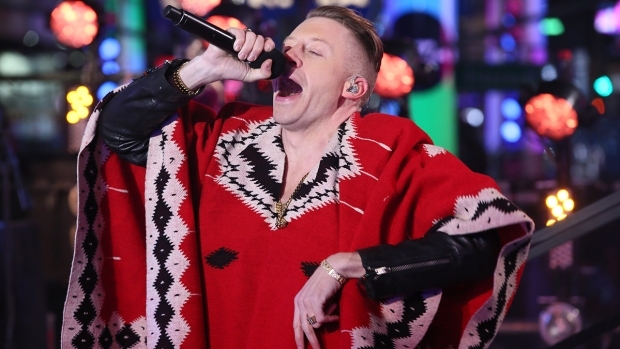 "I believe this group has to continue to evolve; it just can't become the same people. So how do you get new people introduced into the group, and how do you have some of the other people leaving? Those are the challenges," explained Stallone. Challenge or not, Stallone added that The Expendables' huge opening at $35 million proved to be one of the highlights of his career. "This should have never happened," said the 63-year-old action hero. "Avi Lerner (the producer) really took a big gamble on me with this when nobody else would. I know because I heard about it every day! He kept worrying about the reviews." The other milestone in Stallone's career: completing the Rocky franchise with the 2006 box office bomb, Rocky Balboa.